Mother Nature delivers extremes of every type to Moorestown. 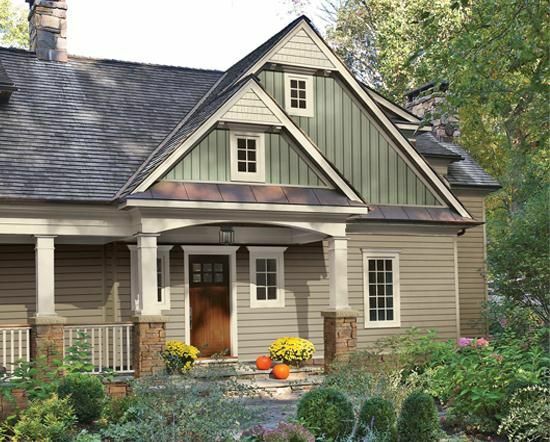 Houses take a beating, no matter what type of exterior finish is on our homes. 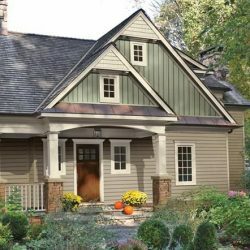 Wood siding and wood windows are high-performance products, but they require a lot of maintenance, including painting every few years. Nothing insulates as well as wood, lasts as long, or is able to sustain such a natural look. From regular inspection, maintenance, and cleaning to well, painting, Repairs & Paints is the company to turn to for every house painting need. 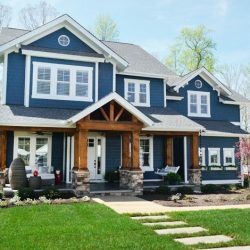 Leave the efforts to the professionals who know how to properly prepare and paint for a long-lasting and great-looking finish that holds up against Mother Nature. These days, there are plenty of franchises and chains claiming to offer comparable products and services across the nation. That’s great until it comes to dealing with humid and wet weather from sticky summers that bubble and melt paint – to heavy buildups of snow and ice for many months of they year. We understand just how complicated the weather is in NJ. While residential house painting requires a good level of skill, knowledge, and experience to achieve long-lasting results, we understand that our customers also need quality interior painting too. 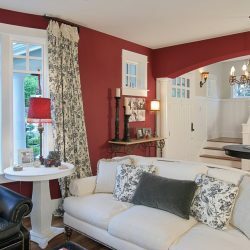 Our customers deserve the very best painting company, whether they need to seal and paint the basement, make a refined statement in their living room and dining room, or just freshen up before moving on to a new home. The process begins when our customers have decided they want to freshen up for the holidays, spring time, or just to update the look of their home. From there, they call on us to provide an absolutely free consultation. We take a look at what our customers want and see how we can meet their expectations. 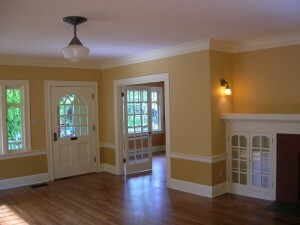 Then we offer up a free painting quote that lists out what our work covers, and how much everything costs. We are confident in the quality of our painting and know that our pricing is competitive. We encourage our customers to compare our rates to the competition. We know that our price is always right. One thing we have on the other house painters is quality, experience, and skill. We go the extra mile to ensure the house is left as clean as when we started, free from unsightly splatters, complete with clean lines and a professional appearance. We are also respectful that this is a home, and stay out of the way and are too busy working to make too much distracting noise. Do you want to make the ugliness of your home disappear? 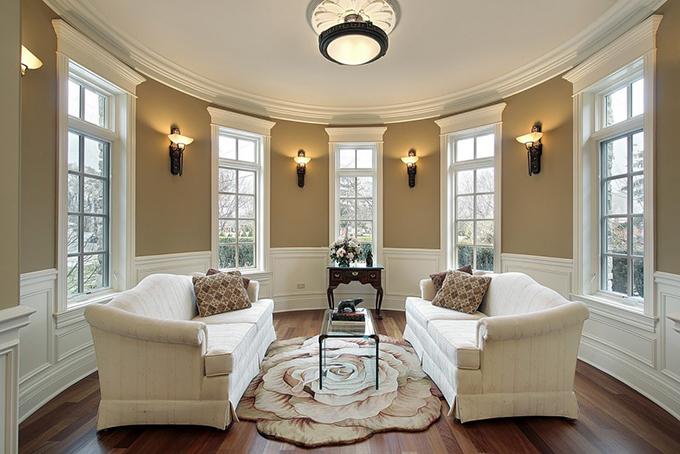 Our interior painting company has the solutions for your Moorestown NJ home. Our customers are always happy with the services we provide. From full interior painting to room painting, our painters have the knowledge and experience you need. Trust our professionals to tackle your house painting. Do you want to set up your appointment now? 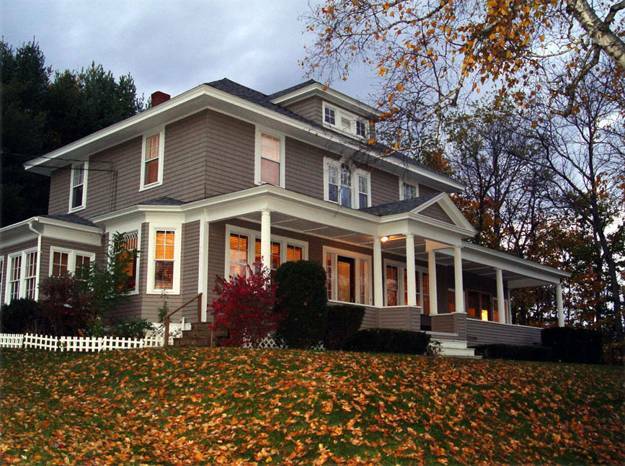 The project is guaranteed to go smoothly when it’s in the capable hands of craftsman. For over 15 years our team has been the premier interior painting company. You’re ready to make your home look great again. Call us for your free estimate! 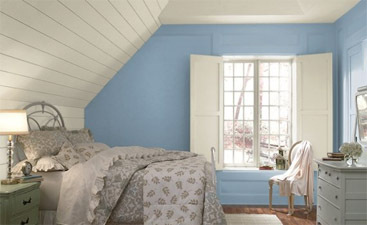 Why call a professional painting company for the interior of your home? Your home is your safe refuge away from the hustle and bustle of work, amongst other events. 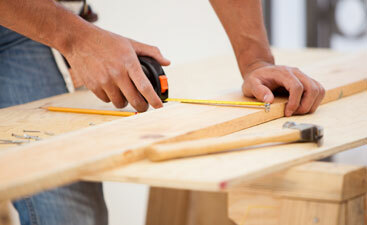 A long and drawn out home DIY project is the last thing that anyone needs hanging over their head. Allow a professional team come to your home. 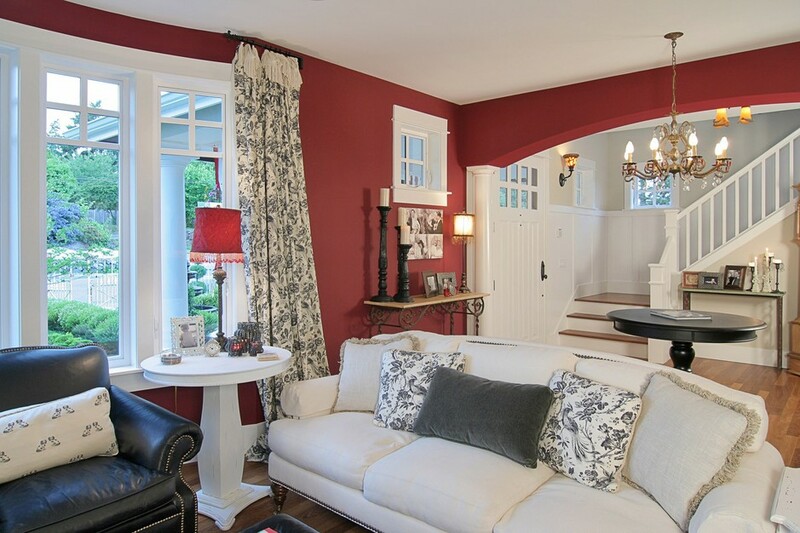 Our quick and affordable interior painting services are the perfect fit. 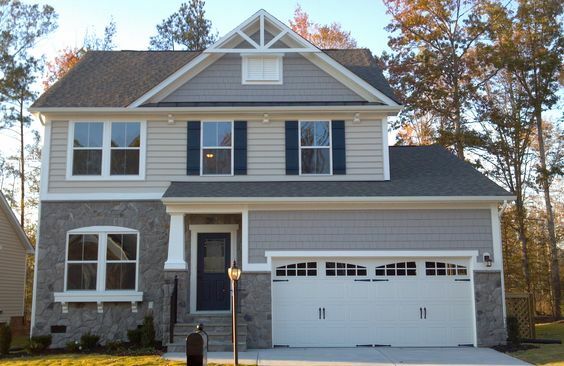 Our Moorestown NJ customers are always pleased with how quickly we return their home to them. 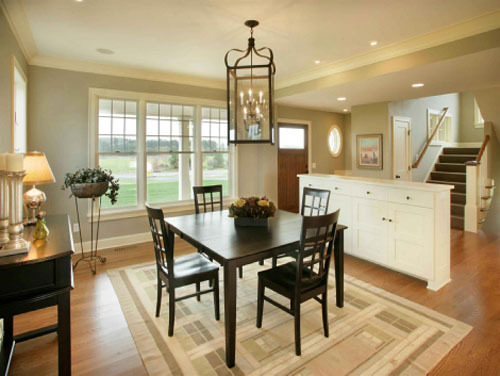 With a great attention for detail, our interior painters whiz through your home. We make the trade of master painting seem effortless. 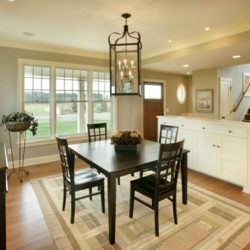 With over a decade of experience in the painting industry, you can rest assured that you are getting top notch interior services. Interior painting in South Jersey with shades of tan and beige. Bright white crown molding installed and painted in a high gloss white. 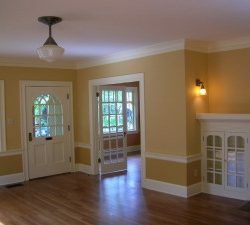 Top Rated Local Pro Interior Painting in Moorestown NJ | Repairs & Paints LLC. 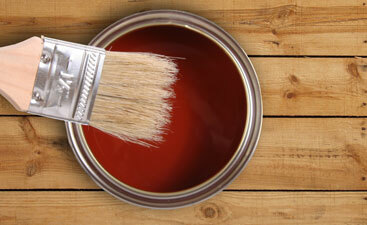 Our house painting efforts are focused on bringing the highest quality paint job home. From cleaning, sanding, power washing, and other efforts that help prep the home for painting, we also clean up afterward. Customer satisfaction and quality of our painting are our number one priority. But, do not take our word for it. All over the Internet, our customers glow and go on about the great quality of our services, from the cleanliness to the outstanding painting results to our customer service. We love to make our customers happy and consider ourselves some of the best in the business. We take our job seriously and view it as a way to improve homes and the quality of life immensely. We tend to all of the details for our customers, from the multi-faceted baseboards to the crown molding. We value all features of the home, and our painting efforts are meant to thoroughly, evenly, and patiently paint all surfaces as agreed. We are known for being so detailed we surprise our customers. They often respond “I never thought of that”. Exceptional painting service is why our customers turn to us again and again. They refer their friends, family, and co-workers to us all the time. We enjoy having customers who we treat like family. As experienced painters, we pride ourselves on our ability to create visually appealing color combinations too. People often do not even think to tap their painter for ideas. Yet, we have plenty of first-hand experience to know what works and what flatters the home’s architectural details. Checking out our online portfolio, generously shared by our satisfied customers, will give homeowners an idea of what we can do to spruce up, freshen up and help them to re-imagine their homes. We love to offer up our input when asked, and our customers have responded that our advice has helped them see their homes in a new light. 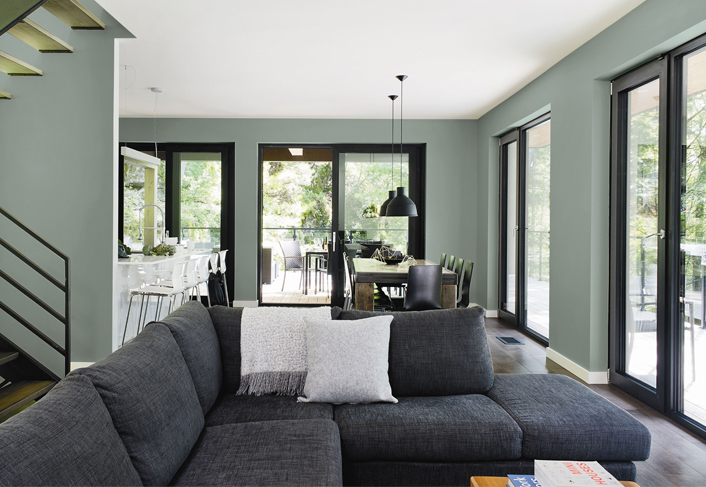 Talk to us about the mood, intention, and purpose for the different spaces, and we will gladly provide input on the paint colors and combinations. No doubt about it, moving is stressful. At the least, conflicting tasks all scream for attention. We do keep our business local, though, if moving throughout Moorestown NJ, contact us for move in and move out painting services as well. We beautify and clean up a house to make it new to the next resident with a full coat of new paint. We achieve an even finish by using specialized painting equipment that is a part of our tools. It helps our expert painters get even better results. Our tools and our team of experienced painters allow us to prepare and complete large painting jobs inside and outside the house. We give all of our projects, large and small, the same level of detail, care, skill, delivered efficiently. 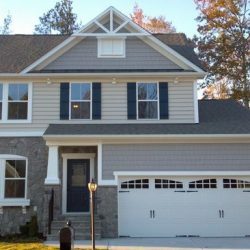 When you are ready to start your house painting project in Moorestown NJ, give the pros at Repairs & Paints LLC a call!